Here are the more interesting cyber security statistics and facts I have been able to dig up so far. As always, I will be adding to and updating this list periodically as I come across new stats. Be sure to check back often for the latest numbers. There are few issues facing business leaders today that pose a bigger risk than cybercrimes. 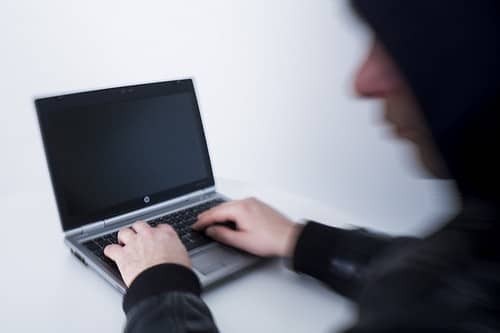 Where cybersecurity was once seen as unnecessary or reactionary measures you take after an incident has occurred, businesses have woken up over the past few years and are getting much more proactive about locking down their networks and securing their data. Please note that some of these cyber security statistics are easier to find than others, so some of these are based on news reports and surveys and not necessarily official governmental tallies. All stats are linked to their source unless it was sent to me directly from the company. In other words: This is the best I can find, but I don’t guarantee anything. US adults, age 18-34 years old are the most careless age group with their online passwords.